In today’s work environment, your day typically doesn’t begin and end while you’re physically in the office or at the job-site. 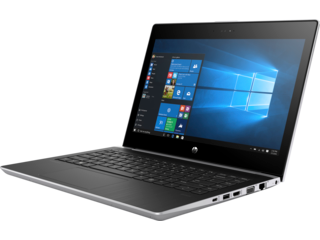 When you need to mobilize your workflow, you need a portable computer capable of excellent and reliable performance from any location. Take your work wherever you go with the HP ProBook 430, a laptop designed for comfort, easy use, and affordability. It offers an outstanding solution for professionals who depend on the latest innovations in security, efficiency, and portability to ensure that every project or assignment comes out at its best. 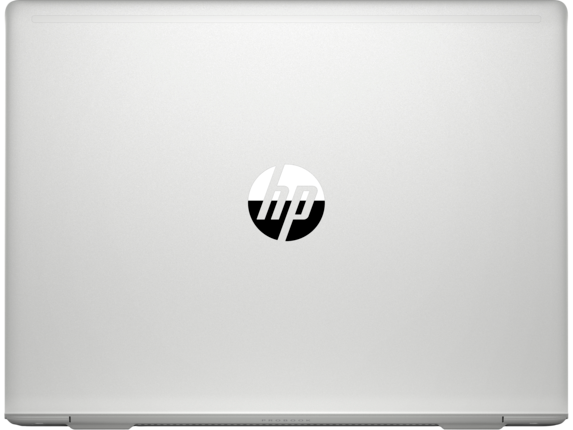 At HP®, we worked hard to reimagine the concept of a “work computer” in every way. Gone are the days when “work computer” was synonymous with a clunky, utilitarian laptop with the weight of a sack of bricks and the versatility of a toaster oven. 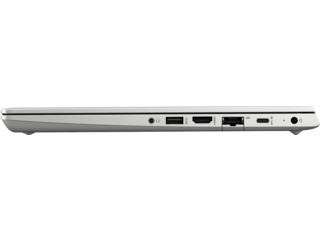 Your work computer shouldn’t be something that you have to use; it should be something you want to use. And who says a work laptop has to look uninspired? With an ultra-slim and lightweight design, a natural silver finish, and a sleek yet sturdy keyboard dock of stamped aluminum, the HP ProBook 430 G5 Notebook PC balances all the functionality you expect from a work computer with a refined element of style. The sleek design disguises the fact that this notebook is engineered to stand the test of time. 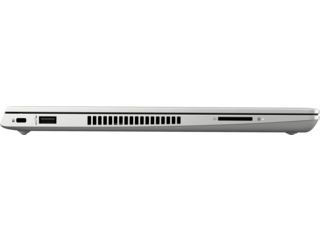 Its rugged construction meets military-grade durability specifications, allowing you to feel secure in the safety of your laptop no matter where your job takes you. When a project comes down to the wire or demands substantial processing power, you need to know that you can rely on your laptop to maintain a high standard of performance. 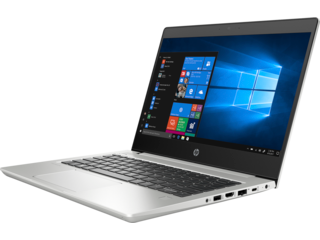 We made sure of that with the HP ProBook 430 notebook, which come with optional 7th Gen Intel® Core™ i3 or 8th Gen Core™ i5/i7 processors. 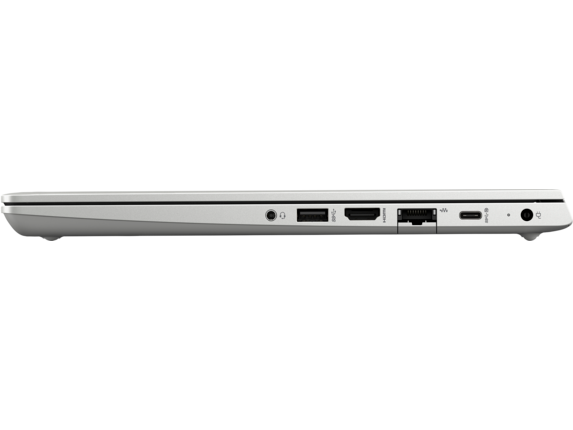 With this power on your side, you’ll quickly and easily cycle between several projects at once without interruption. You won’t need to worry about running out of battery when working jobs that take you far away from a power source, either. The HP ProBook’s battery can run on a charge for up to seven hours. Not only that, but the fast-charge technology means that when you do finally hook up to an outlet, you can get close to a full charge in only 90 minutes. When you’re working from the office and need the additional benefits of a desktop, there’s no need to tuck away your notebook. You also don’t need to go through the headache of switching between devices for different tasks. 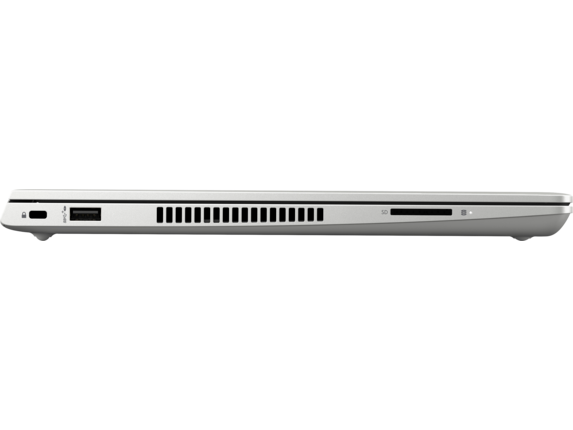 While it sports a thin design, the HP ProBook 430’s USB-C™ adapter allows you to amplify the performance and productivity from a single device. Connect to multiple monitors to share visuals or present to your team, or hook up other crucial devices to streamline your workflow. We know that you need your work to be as safe as possible. That goes for everything from protecting it from unwanted eyes, to making sure you don’t accidentally lose your data if your computer is damaged. 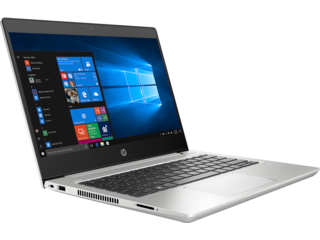 We include the latest security technology in the HP ProBook 430 notebook to provide you with the assurance that your work is safer than ever. Are you worried that someone figured out your alphanumeric password? With the optional biometric security features, you can use your fingerprint to unlock your notebook and guarantee that it can be accessed by you alone. 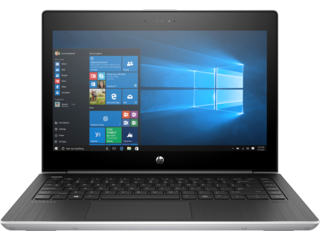 If you ever find the security of your device to be compromised, you can use the innovative HP Touchpoint Manager app to remotely lock or wipe the memory of any device linked to your business. That way, you’re in control of your security even when you’re away from your computer. When you’re in the middle of a conference call, meeting, or presentation, clarity is paramount. Audio cutting in and out or poor visual quality can lead to miscommunication, which is a waste of your valuable time and resources. 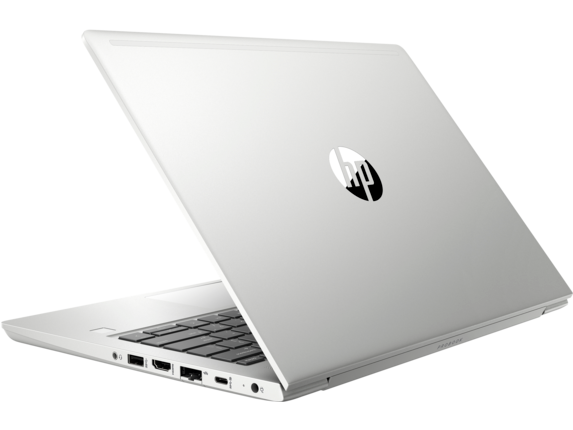 The HP ProBook 430 is equipped with an arsenal of features designed to make you feel like you’re right in the room with your colleagues. 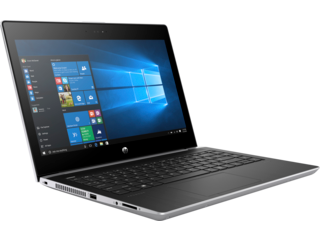 The Skype for Business™ certification and built-in HP Audio Boost and HP Noise Cancellation technology means that every voice is reproduced with the highest accuracy and clarity. For one of the most immersive and impressive conferencing options, use the USB-C™ dock on your HP ProBook 430 notebook to connect to a dazzling HP EliteDisplay. They are packed with features to impress potential clients and keep your business communications as efficient as possible. Available in a range of sizes and boasting 1080p HP EliteDisplays also include options like an HD webcam and microphone for high-resolution conferencing that make remote meetings more convenient and enjoyable. Elevate your productivity and enjoy the benefits of a work notebook that works with you in every way. 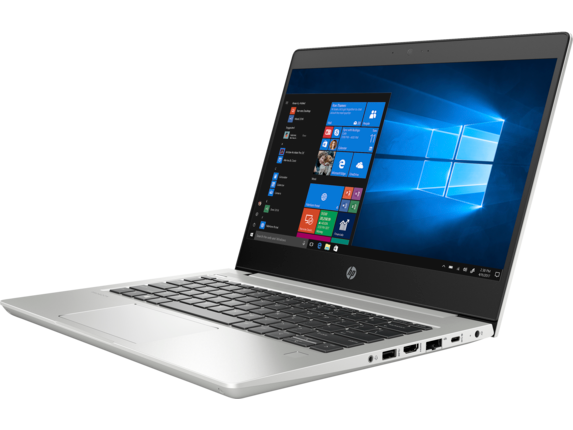 Pairing stylish portability with a wide range of features all aimed at making your work day efficient and stress-free, the HP ProBook 430 is the right choice for any professional. 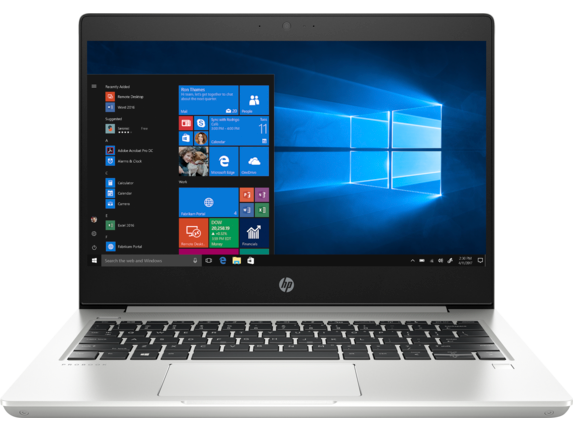 We packed all of the desirable traits of an excellent work computer into this affordable and exceptional device, allowing you to enjoy top-tier processing power, high-level security, and much more in a compact notebook.